Jones & Sons are a family run roofing company in Bishop’s Stortford with over 3 generations of roofing experience. 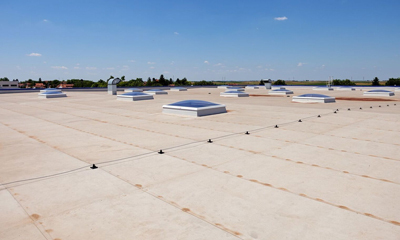 We specialise in the installation, maintenance, repair and refurbishment of roofs for home and business premises in Bishop’s Stortford and throughout Hertfordshire. 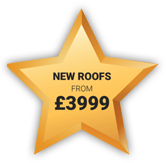 We welcome all types of roofing enquiries no matter how small from areas such as Bishop’s Stortford, Sawbridgeworth, Harlow, Epping and the surrounding areas. 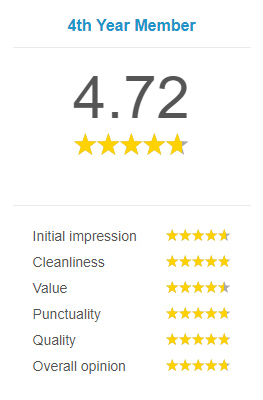 With over 35 years in the roofing industry, we are fully vetted by the Confederation of Roofing Contractors and The Guild of Master Craftsman and proud members of Trustatrader where you can find excellent customer reviews. Our fully trained roofing team are all employed directly by us, we do not have to rely on outside help from other companies to get the job finished. This puts our customers at ease that they are dealing with the same team from initial enquiry through to the completion of the job. 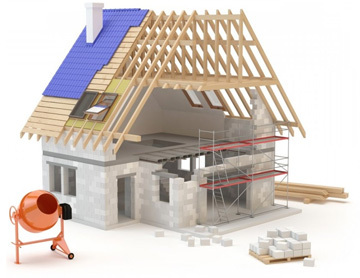 We do not expect a deposit before we start work and we offer extensive guarantees on all of our work. Using a focused approach, we are dedicated to delivering workmanship that meets high industry standards at competitive prices. 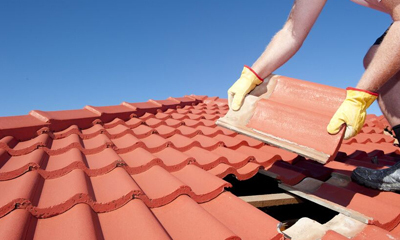 At Jones & Sons Roofing Ltd we are qualified and insured, carry public liability insurance of £2m and have a wealth of knowledge and experience to get the job done professionally and efficiently at all times. 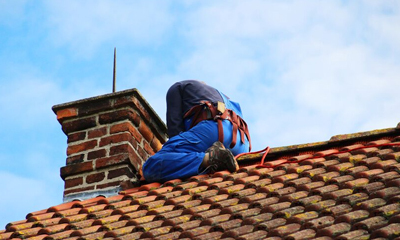 From completely new roof installations through to minor roof repairs, we offer a reliable roofing service that is carried out to a high standard, with the minimal disruption to your day and we will leave your premises clean and tidy when we have finished. So, don´t delay, whatever you need for your roof, call in the experts at Jones & Sons Roofing Ltd on 01279 826099 today! 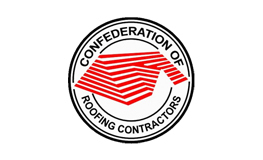 Established in 1985, the Confederation of Roofing Contractors (CORC) is the premier roofing trades association in the UK. 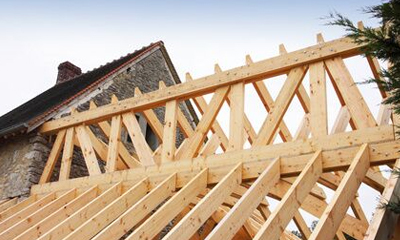 Our members are considered to be the best roofing contractors in the business. 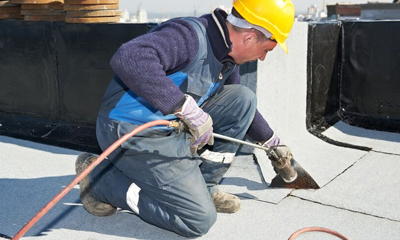 If you require a roof repair or even a completely new roof, our recommended roofers and roofing companies are there for you. 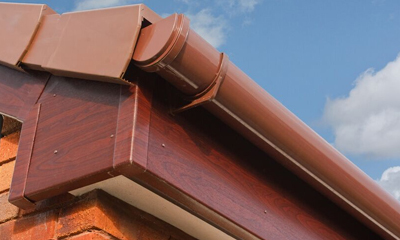 Your roof is the most important part of your property and it is vital that repairs and re-roofs are carried out in order to protect your home. All new works can carry our fully insured 10-20 year back up guarantee (subject to payment). This protects the customer should their chosen roofing contractor decide to cease trading for any reason during the guarantee period. All of our members are totally committed to providing clients with a quality driven service that reflects their good craft skills, ethical working practices and fair prices. 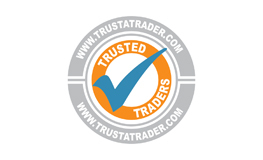 We are the UK’s most established trade association representing skilled tradesmen who strive for excellence in their workmanship. We represent over 500 different trades and professions and all Guild members have been assessed and vetted to earn the right to be called master craftsmen. 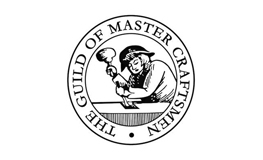 By choosing to use an accredited member of The Guild of Master Craftsmen, you can rest assured that you are working with a tradesman who represents professional expertise, integrity, a commitment to high standards and in turn, value for money. Here at Jones & Sons Roofing Ltd we take your privacy seriously and will only use your personal details to provide information about our products and services as you have requested from us..